Email or Call Mercedes-Benz of El Cajon now for our special offer one-year anniversary gift to you! Why Buy and Service a Mercedes-Benz Sprinter from Mercedes-Benz of El Cajon? 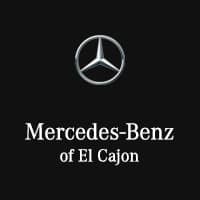 Why Buy From Mercedes-Benz of El Cajon?